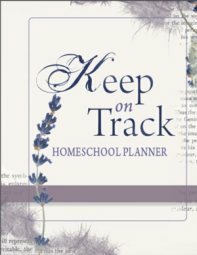 Classical Home Schooling - concentrating on language, reading, writing.. 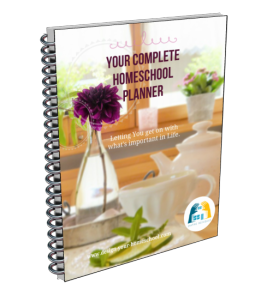 Classical home schooling is a very thorough approach to education, and heavily concentrates on language, thinking, reading, speaking and history. This approach needs a very in depth and detailed study, and I intend to add my personal refection and study on this topic in the future. However, I am keenly aware that this approach is lacking on my navigational bar, and so I have asked permission from Harvey and Laurie Bluedorn to re-print his article on my site. Below are further articles from my favourite Classical educators, and Books which explain what Classical home schooling and Education is all about - in definition and practical application. The child is always learning facts, relating the facts to each other, and expressing these facts and relations in practical ways. But there is nevertheless a logical and developmental order among them. During the child’s early years, (up to age ten), children are largely learning the language, building their vocabulary, and filling up their basic understanding of the world. These children need more training than they need teaching. They should be trained in self-discipline and filled with useful information. This lays a proper foundation for more formal studies later. While all three capacities are growing during this time, the capacity for Knowledge grows the most rapidly. We call this period of intense basic factual learning the Early Knowledge Level, because it lays the foundation for what follows, which is the more intensive period of building Knowledge. While the child is in the Knowledge Level, we focus on teaching him the skills of comprehension – to accurately receive information – to gather the facts. Knowledge is imparted through telling, and demonstrating. It comes through the senses. We develop a vocabulary of facts and rules. At this level, we do not need to separate subjects. We can combine 1) language with literature and fine arts 2) mathematics with natural sciences 3) history with geography and cultural studies. Our goal is to develop competence in the tools of inquiry: reading, listening, writing, observing, measuring. The intensive Knowledge period lasts about three years, and when it is over, Knowledge, of course, continues to grow and develop, but the capacity for Understanding – which has been developing all along – emerges as the front runner in this race. With a large foundation of Knowledge already laid, and the development of Understanding reaching a level of maturity, another light bulb goes on. The capacity for Understanding now makes a growth surge into an intensive period when the capacity and ability for formal academic study of Understanding-related materials is most profitable. Youths, from ages thirteen through fifteen, begin to develop their reasoning skills. They can handle algebra and geometry. They should be developing the critical apparatus for thinking. They should be more inquisitive and analytical. Their minds should be trained to correctly reason things out – to logically evaluate presuppositions and conclusions. When the child is at this level, we teach him the skill of reasoning – to critically question, analyze, evaluate, and discern causes, motives, means, purposes, goals, and effects – to investigate the theory. Understanding is imparted through coaching, correcting, drilling. We develop a vocabulary of relationships, order, and abstractions. Our teaching will become more sequential and systematic, separating the different branches of learning. Our goal is to develop competence in the tools of investigation: analyzing, comparing, contrasting. The intensive Understanding period lasts about three years, and when it is over, Understanding, of course, continues to grow and develop, but the capacity for Wisdom – which has been developing all along – emerges as the frontrunner in this race. When a large foundation of Knowledge and Understanding has been laid, and the developmental parts of Wisdom have reached a level of maturity, then a third light bulb goes on, and the capacity for Wisdom makes a growth surge into an intensive period when the capacity and ability for formal academic study of Wisdom-related materials is most profitable. Older youths, from ages sixteen through eighteen, begin to develop their skills in communication and application. They want to creatively and effectively express what things they have learned and to put these things into practice. When the child is at this level, we teach him the skills of prudent judgment and effective expression – through communication and practical application. Wisdom is imparted through encouraging individual initiative and innovation, asking questions, and leading discussions. We develop a vocabulary of philosophical ideas and values. We begin to recombine the knowledge and the skills from separate disciplines. We seek the application of principles, values and goals. The intensive Wisdom period lasts two or three years, and when it is over, Wisdom, of course, continues to grow and develop, but all three capacities – Knowledge, Understanding, and Wisdom – which have been developing all along, emerge as a fully developed team of tools. During the next couple of years, as all of the mental capacities have been fully developed, the moral capacity of conscience – which has been developing all along, is brought to full measure. Young adults, ages nineteen and twenty, should bring these capacities into unison under the moral capacity for conscience. The capacity for accountability should be fully developed by the completion of the full Biblical age of twenty years (Numbers 14:29, etc.). Of course, all of the capacities will continue to grow, but the basic tools, which will be used throughout life, should all be developed by this time. This same progression – Knowledge, Understanding, and Wisdom – applies to many other things. For example, each individual subject of study has three levels of development. First we learn the facts – that’s Knowledge. After we know a fair amount of facts, then we begin to discover the connection between the facts – that’s Understanding. After we know a fair amount of the connections between facts, then we create ways of expressing and applying the facts – that’s Wisdom. If we fail to properly develop one capacity, or to eventually bring all capacities into balance, then we will create a learning dysfunction. Knowledge is the most basic of all. Without Knowledge of a subject, we cannot go on to build a proper Understanding or to develop Wisdom in the subject. Likewise, improper development of Understanding will hinder Wisdom, but it will also hinder the capacity to pursue Knowledge. Finally, an improper development of Wisdom will hinder the pursuit of Knowledge and Understanding. For example, if we fail to teach the basic phonics skills, we’ll artificially induce dyslexia – the inability to read well. If we fail to teach basic logic skills, we’ll artificially induce what we call dyslogia – the inability to reason well. If we fail to teach basic skills of expression and application, we’ll artificially induce what we call dyssophia – the inability to exercise good judgement. I thank Harvery Bluedorn for permission to use this article. by Harvey and Laurie Bluedorn. This talk will attempt to answer three questions; what is classical education, why is it necessary in our day and what are its benefits? Suggested Course of Study by Harvey and Laurie Bluedorn. 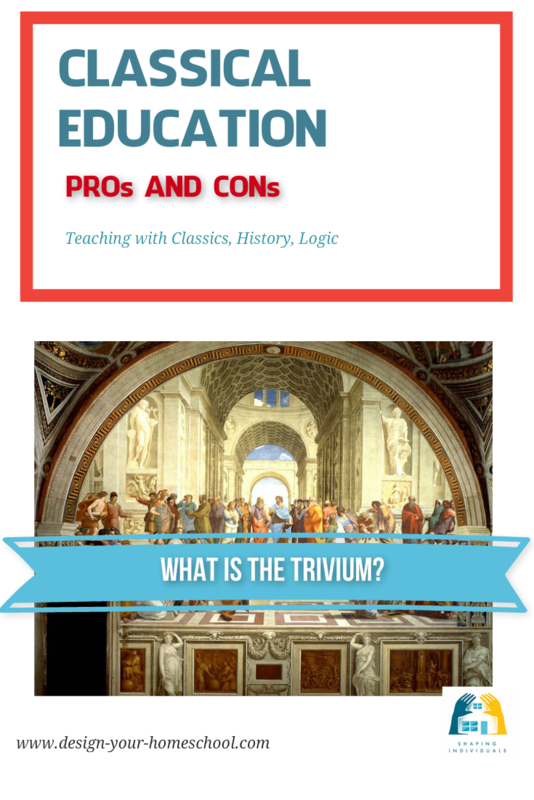 One of the most comprehensive books available on the homeschooling classical education model, the Bluedorns offer a workable plan for every age and subject based on the trivium of grammar, logic and rhetoric. Beginning with who should control eduction--parents or the state--and the basics of classical education, we are treated to both principles and practical advice. 635 pages, softcover. The educational situation in America is dire; people don't think, can't read, and certainly are failing at arithmetic. What's wrong? And what can be done to stop it? The myth of neutrality, pluralism and secularism have thoroughly infiltrated the school systems of today. We create the "No Child Left Behind Act", increase after-school programs and try out new methods, yet the problems continue. Illiteracy, low math scores, shameful knowledge of geography, not to mention the crime, drugs and lewd behavior of our schools are enough to show that our solutions aren't working the way we'd like them to. Douglas Wilson lays the blame squarely on the fact that schools are neutral about morality, purporting that education is essentially religious in nature. Building upon this premise, he advocates a return to Christian classical education, emphasizing early childhood learning and a system based upon the word of God. 256 indexed pages.